The proposed Asteroid Impact and Deflection Assessment mission, currently under study by the European Space Agency and the Advanced Physics Laboratory at Johns Hopkins University, now has a target: Didymos, a binary asteroid scheduled to pass within 11 million km of Earth in 2022. The European Space Agency is seeking research ideas to help guide development of a joint US-European asteroid deflection mission now under study. 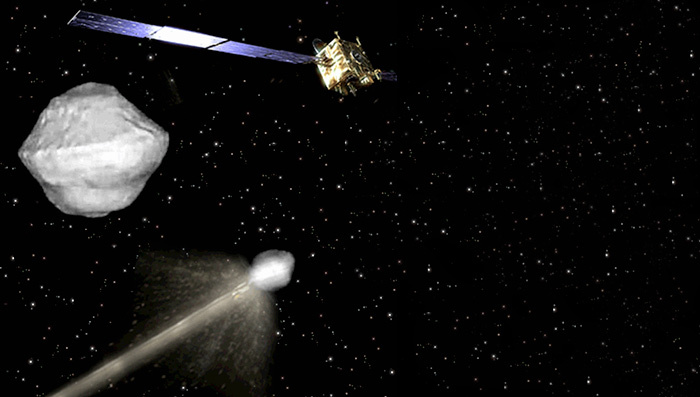 The Asteroid Impact and Deflection Assessment (AIDA) mission would consist of two space probes, which would be launched toward a binary asteroid. 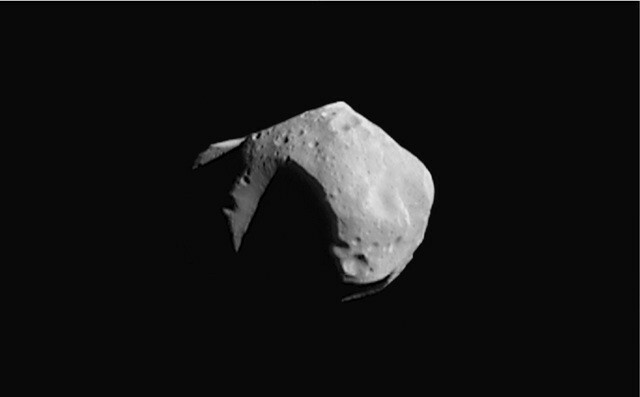 The Double Asteroid Redirection Test, or DART, would collide with the smaller of the two asteroids, while the Asteroid Impact Monitor (AIM) surveys the asteroids in detail, before and after the collision. DART is being designed by the Johns Hopkins Advanced Physics Laboratory in the US, with support from NASA Goddard Space Flight Center, Johnson Space Center, and JPL. AIM is being designed by ESA. The DART mission would also include ground-based observations to measure the deflection independently of AIM. This ensures that the DART impact would return return useful data even if AIM failed. Working together, the two probes would return data on momentum transfer and characteristics of the resulting crater. ESA is seeking concepts for ground- and space-based investigations to improve understanding of high-speed collisions between man-made and natural objects in space. The AIDA design study is a successor to the Don Quijote study, which ESA completed in July 2005. Like AIDA, Don Quijote involved two probes: an orbiter called Sancho and an impactor called Hidalgo. Sancho would arrive at the asteroid several months prior to Hidalgo to accurately measure the body’s position, shape, mass, and gravity field. Don Quijote differed from AIDA in planning to target a single asteroid, of about 500 meters diameter, rather than a binary asteroid. Construction of the Don Quixote probes could have begun in 2006, if the project had been approved. Unfortunately, that did not happen. We hope AIDA will have better luck. 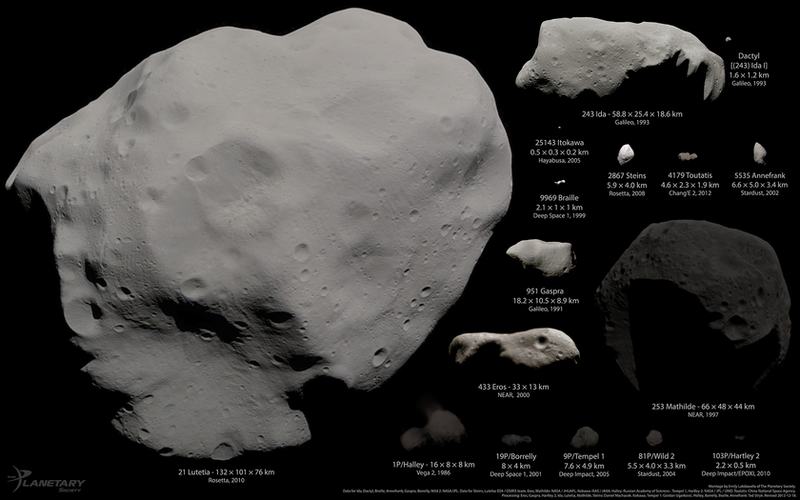 This rogues gallery shows the relative size of the asteroids and comets that have been visited by unmanned space probes, courtesy of Emily Lakdawalla of the Planetary Society. We look forward to the day when we can show a similar picture of all asteroids visited by manned spacecraft. That seems like a tall order, but remember — none of unmanned missions existed just a few years ago. We can rebuild the space program. We have the technology. Johnson Space Center has done advanced concept studies of a deep space ship, Nautilus X, that could be built within the agency’s current budget. Instead, NASA spends its money on the politically mandated Space Launch System and Orion capsule, which duplicate capabilities already available (or soon to be available) from companies like SpaceX and United Launch Alliance. A cool video from the Near Earth Object Program Office at NASA’s Jet Propulsion Laboratory. Unfortunately, the deflection technology, which they mention at the end, is not even in development. Protecting the Earth’s population from a possible global extinction event is not a goal whose value penetrates to politicians and wonks in DC. The committee has seen little evidence that a current stated goal for NASA’s human spaceflight program — namely, to visit an asteroid by 2015 — has been widely accepted as a compelling destination by NASA’s own workforce, by the nation as a whole, or by the international community. Although asteroids remain important subjects for both US and international robotic exploration and study, on the international front, there appears to be continued enthusiasm for a mission to the Moon but not for an asteroid mission. This statement is deeply flawed. NASA works for the American people, not its own workforce or the international community — and if the committee saw little evidence that the Americans find asteroids compelling, it simply wasn’t looking. Bookstores, documentaries, and Hollywood movies attest to widespread public interest in the asteroid-impact hazard. 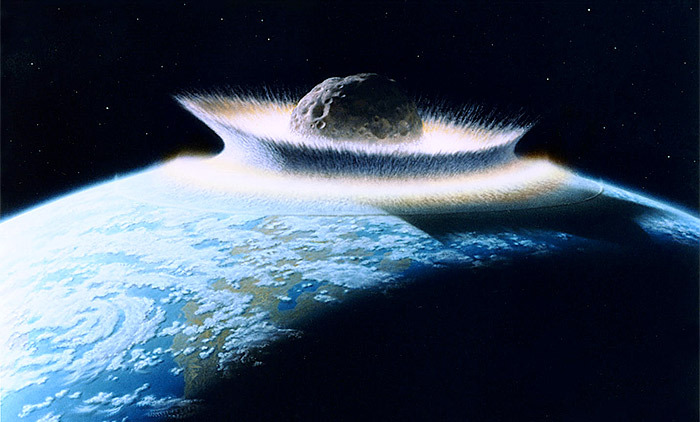 Obviously, the NAS committee failed to make the connection between NASA’s manned asteroid mission and planetary defense. The committee implicitly assumes that asteroids are merely subjects of scientific study rather than natural hazards of potential resources. That is a common failing in the scientific community — and one reason why the NAS is the wrong organization to ask for recommendations on space policy. 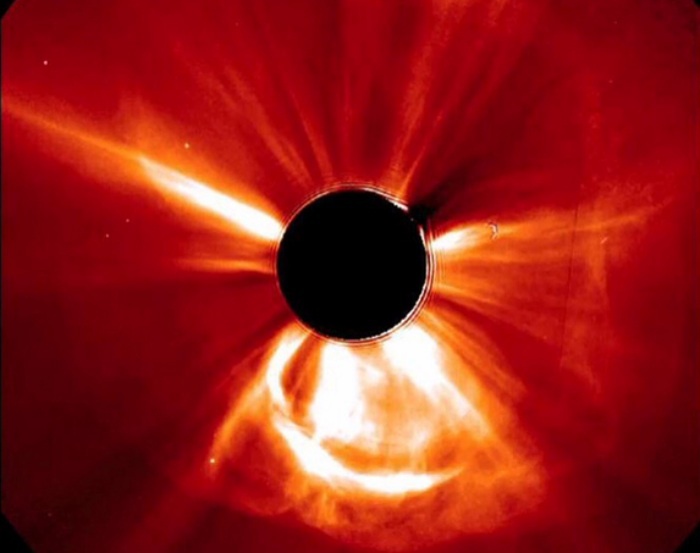 Of course, President Obama and NASA Administrator Major General Charles Bolden have failed to publicly make the connection as well. There is plenty of blame to go around here. It is becoming increasingly obvious that the future of human spaceflight — and perhaps the future of the human race — will depend on people outside of Washington, DC. Roscosmos, the Russian space agency, is planning to place an automated tracking beacon on the asteroid 99942 Apophis, according to a report in Russia Today. Apophis is a 270-meter asteroid named after the ancient Egyptian god of darkness (and Stargate villain). Apophis was discovered in 2004. 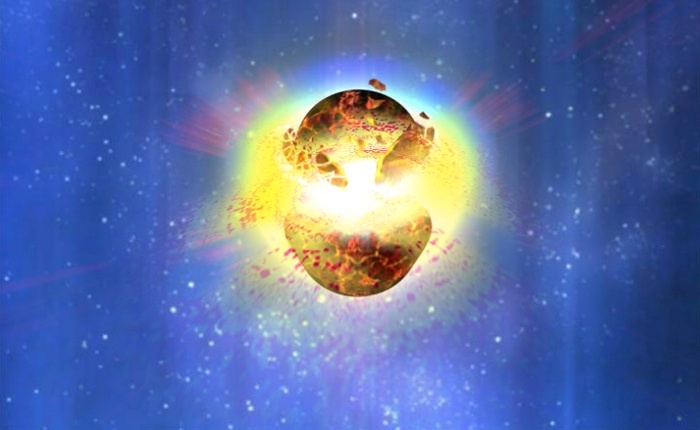 Initial calculations showed that it had a 1:223 chance of hitting Earth in 2029, although that estimate was later reduced. 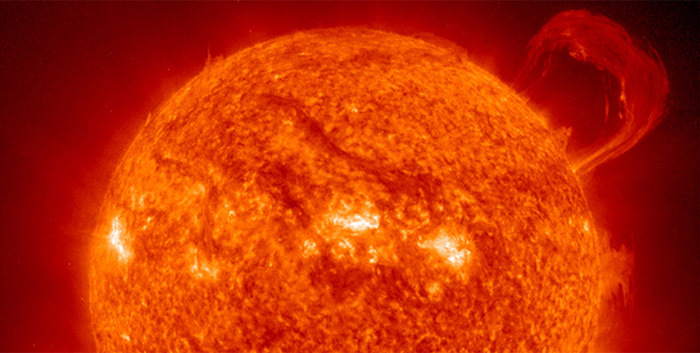 There is still sufficient uncertainty that some observers would like additional data. In 2008, the Planetary Society, Spaceworks Engineering, and SpaceDev proposed a radio-beacon mission called Foresight to rendezvous with Apophis. No funding was forthcoming, however. A private foundation is taking another step to discover asteroids which pose a potential threat to Earth. The B612 Foundation, founded by astronauts Rusty Schweickert and Ed Lu, has announced the Sentinel mission, a solar orbiting infrared telescope designed to discover and catalog 90 percent of the asteroids larger than 140 meters in Earth’s region of the solar system. The mission should also discover a significant number of smaller asteroids down to a diameter of 30 meters. Sentinel will be launched into what the B612 Foundation calls a Venus-like orbit, which significantly improves the efficiency of asteroid discovery during its 5.5 year mission. The Sentinel telescope is innovative in a number of ways. 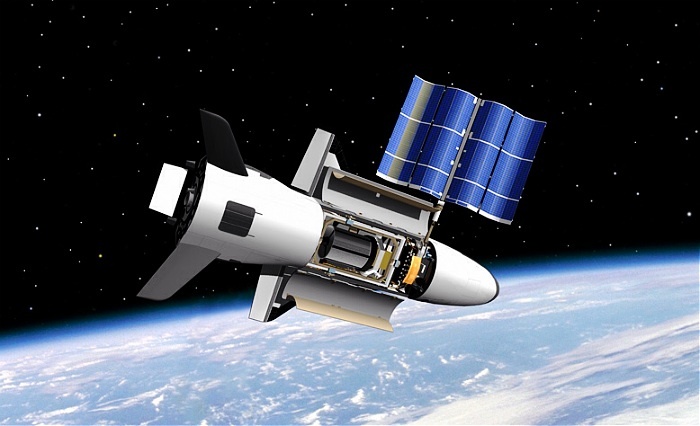 First, is that it will be the first privately financed mission to deep space. Second, it will be a smart spacecraft. 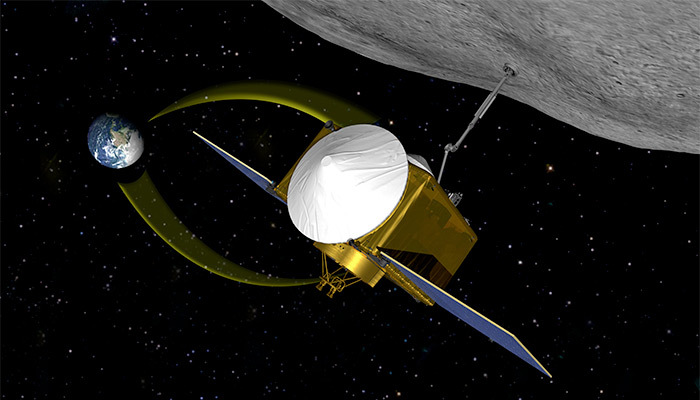 Data will be processed onboard by asteroid-detection software. This minimizes the amount of data that needs to be downloaded back to Earth. Onboard processing will be important for future low-cost deep-space missions in order to reduce network operating costs. 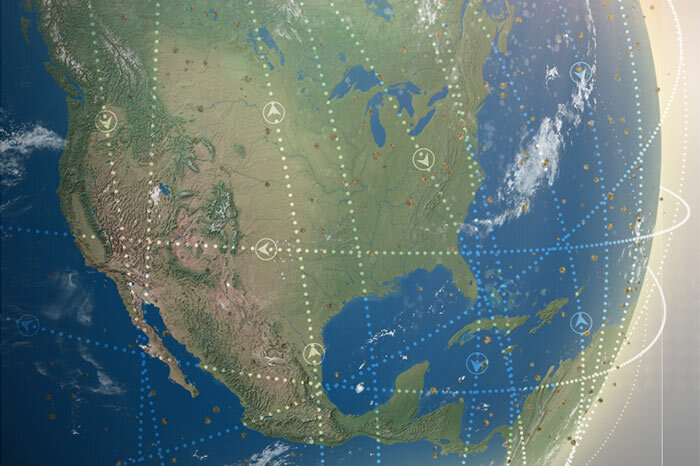 Instead of being in constant contact with Earth, Sentinel will report in once a week. You are currently browsing the archives for the Planetary Defense category.